Three cryptocurrency articles in one week. It’s hard to ignore cryptocurrencies when given another historic opportunity to witness mass hysteria in real-time, this time in a field that I’ve essentially studied my entire life (computers, math and engineering). Coincidentally a week after my prediction that governments would use the bursting of the crypto bubble as a scapegoat for continued bad economic policy and the unraveling of all other debt-fueled bubbles, RT releases a report on Saxo bank’s prediction that Russia and China are on board with that plan. Please do some more research […] when the LN (Lightening (sp) Network) comes out it will address these issues and maintain the 1mb block size which will help it remain decentralized. The lightening (sp) network coming soon will solve many current problems with Bitcoin. With Bitcoin looking to break through $10K USD today, how would a future using just cryptocurrency look like? 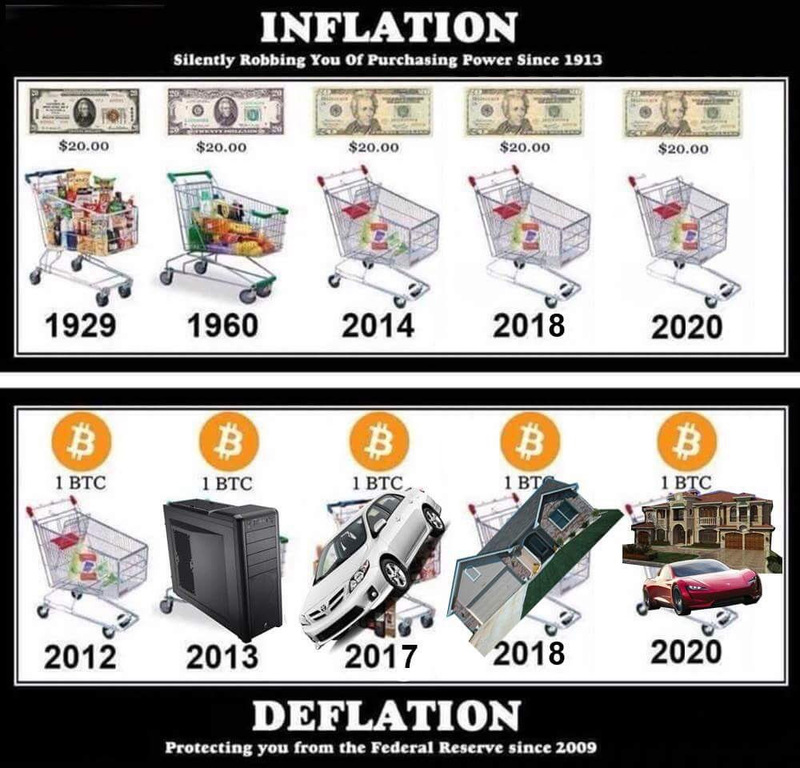 Posted on November 28, 2017Categories Images, TechnologyLeave a comment on With Bitcoin looking to break through $10K USD today, how would a future using just cryptocurrency look like? Global housing markets, stock markets, cryptocurrency markets, you name it — everything is at record highs today. What else is at record highs? Debt. It is still folly to think any market is primarily operating under fundamentals rather than leverage-fueled speculation. Scott Adams, author of Dilbert and self-proclaimed hypnotist, believes that persuasion is the dictating force in a world where facts don’t matter. I largely believe he is right. However, I believe that psychology is what influences the short-term future. In the long term, the trend is dictated by facts and fundamentals. In order to meet the demand of the cryptocurrency bubble, hardware manufacturers have increased manufacturing of “riser cards”. A riser card allows bulky expansion cards such as graphics cards to attach to a motherboard without being inhibited by a shortage of space on the motherboard.